Philippe Bergeron holds a B.Sc. and M.Sc. in computer science from University of Montreal. He published over a dozen papers on computer graphics. He co-directed the short "Tony de Peltrie", the world’s first CGI human with emotions. It closed the SIGGRAPH’85 film show. Time Magazine hailed it as a "breakthrough". He worked for Digital Productions and Whitney/Demos Productions. 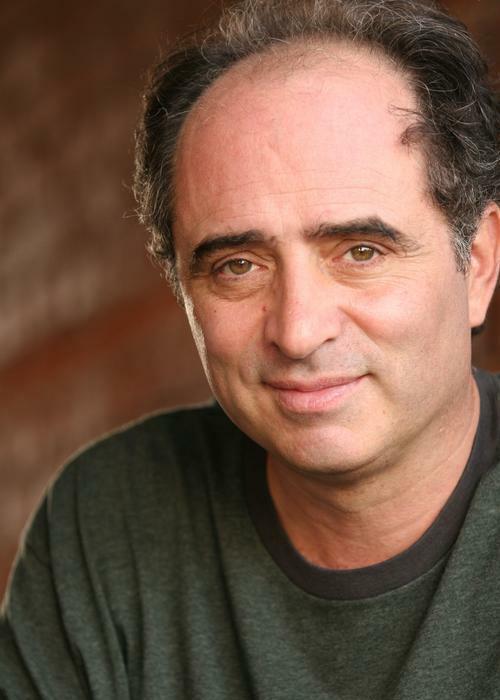 As an actor, Philippe has appeared in many top film and TV shows, including "Iron Man 2", "Mad Men", "Rush Hour 3", "Entourage", "The Family Man", "Contact", "Godzilla", "Bottle Shock", and "E.R.". He guest starred as a Quebecois Mafioso on the season premiere of "The Sopranos" final season. As a landscape designer, Philippe has created "The Forest of Mirrors," one of the most unique gardens in the world. Using over 50 giant hidden mirrors as masterful Trompe l’Oeil, it has been featured on HGTV and NBC, and was the site of the two "Greatest 80's CG Parties", a gathering of CG pioneers, on the closing days of SIGGRAPH'08 & SIGGRAPH'12.